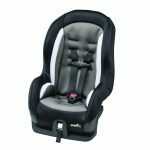 The Safety 1st Guide 65 and the Safety 1st Guide Air are both convertible car seats that are designed to hold children between 5 lbs and 65 lbs and to keep them safe during travel. 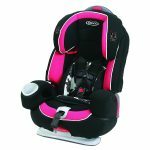 They are both manufactured by the same brand and are meant to be used for an extended time so how do you know which one is better? 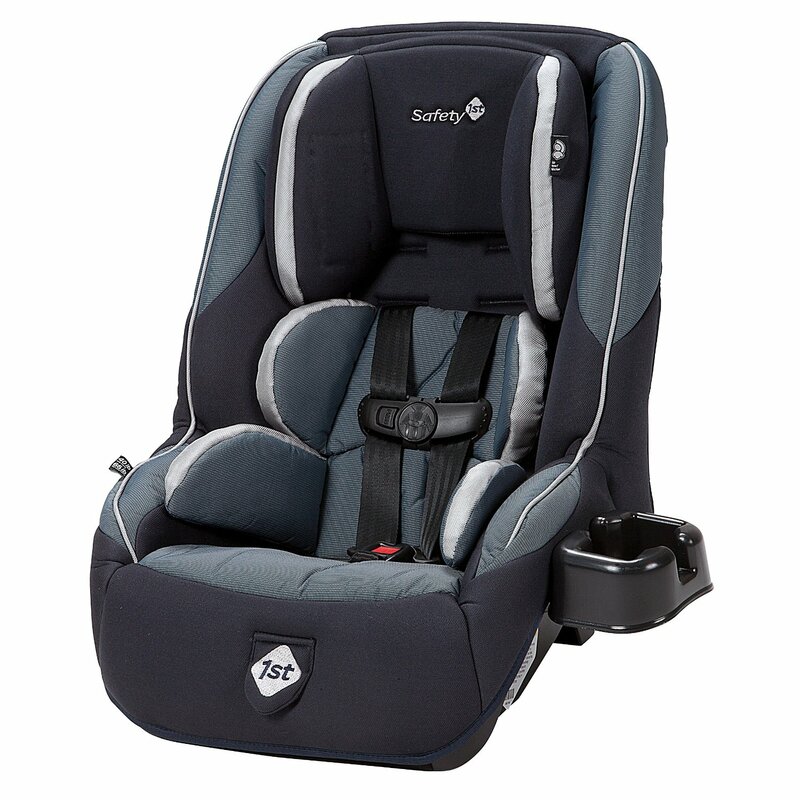 We have made a list of the main features of both the Safety 1st Guide 65 and the Safety 1st Guide Air to help you decide which car seat is right for you. 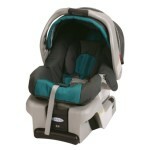 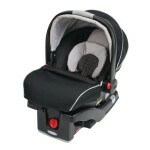 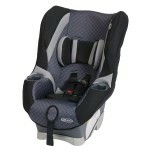 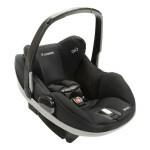 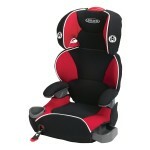 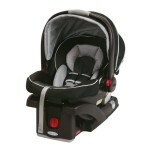 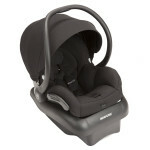 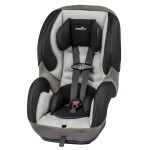 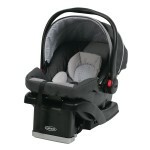 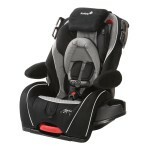 Both the models feature a secure 5 point harness that will protect your child up to 65 lbs in a forward facing position. 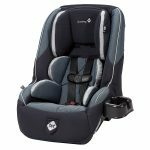 The two seats benefit from being able to hold a child of up to 40 lbs in a rear facing position, giving your child a safer seat in the car for longer compared to other models. 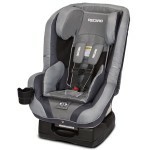 Both the Safety 1st Guide 65 and the Safety 1st Guide Air have side impact protection with the Guide Air having the added feature of Air Protect cushioning system, which gives extra protection in the event of a collision. 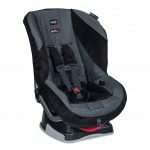 Both the Guide Air and the Guide 65 are narrow enough to fit three in a row along the back seat of most cars, giving you more room. 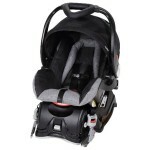 The Safety 1st Guide 65 measures 27.25 by 18.5 by 20.25 inches, which is similar compared to the Safety 1st Guide Air which measures 27.25 by 18.5 by 23.50 inches. 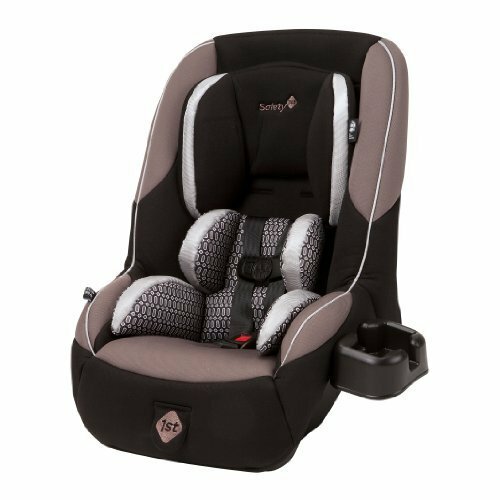 The Safety 1st Guide 65 is a lighter weight car seat, weighing 14 lbs compared to the Guide Air which weighs 19.5 lbs, so the Guide 65 is a better option if you’re transporting the seat between vehicles. Both models feature removable padded inserts that provide cushioned support for smaller children to help them fit snugly in their seat. 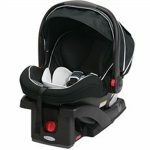 The two models feature adjustable harnesses to fit your growing child comfortably and have adjustable headrests to let them have a comfortable ride during long trips. 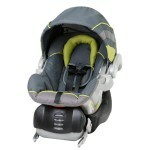 The Guide Air has the benefit of more comfortable fabric compared to the Guide 65 and a better designed headrest. 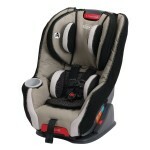 Both models feature removable cup holders for your child’s drink to be close at hand. 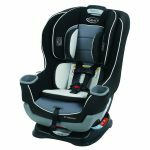 Both the Safety 1st Guide 65 and the Safety 1st Guide Air are easy to install and come with the Latch system for quick usage. 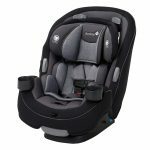 The harnesses on both the car seats can be adjusted at the front, meaning you can get your child in and out quickly and easily. 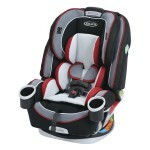 Both car seats come with removable seat covers so you can wash them easily but they cannot be tumble dried. 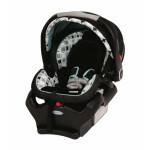 After looking at both the Safety 1st Guide 65 and the Safety 1st Guide Air we think the better car seat is the Guide Air. 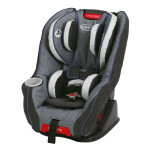 It has added safety features with the air protection at the sides, meaning your child will be safer. 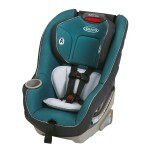 Both have similar handy features and the Guide 65 is still a solid choice if you’re looking for a good value car seat.